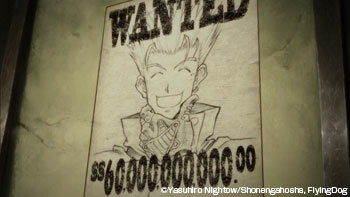 TRIGUN: BADLANDS RUMBLE Blasts Into North American Box Offices in Summer 2011! 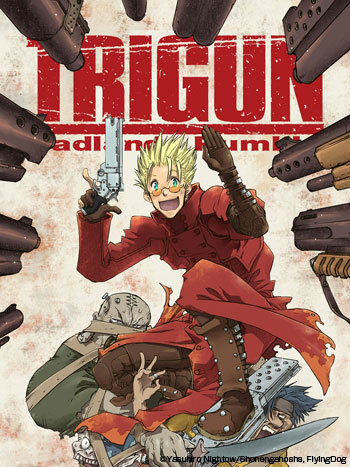 ELEVEN ARTS and FUNimation Entertainment are bringing the feature length followup film to the popular “Trigun” anime series, TRIGUN: BADLANDS RUMBLE, to the big screen in theaters across North America in Summer 2011. In a town surrounded by quicksand, an outlaw from Vash the Stampede’s past has resurfaced after twenty years. His name is Gasback – and he’s looking to cause a little trouble. It seems Gasback has a serious beef with the town’s mayor, who’s paying dozens of bounty hunters to protect his turf. One of those hired guns is a beautiful woman with a vendetta against Gasback. Will she get a shot at revenge? Maybe, if she can get through Gasback’s bodyguard, Wolfwood. And what’s Vash got to do with this mess? Nothing much – except for the fact that he personally set off the entire chain of events two decades ago! 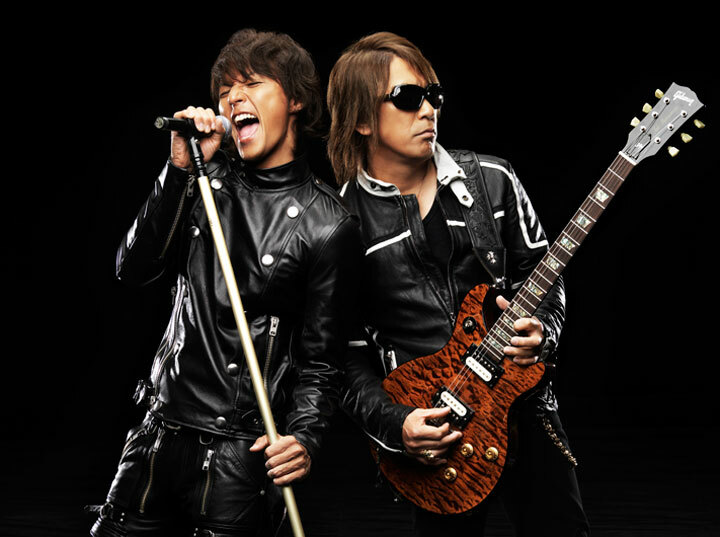 B’z the most popular rock band from Japan, have announced the West Coast North American leg of their “B’z LIVE‐GYM 2011” tour. The North American run includes shows in Vancouver, San Francisco, and Los Angeles. This is a rare opportunity to see this group in a small and intimate setting. These shows are sure to sell out quickly, as the B’z have dedicated fans around the world. 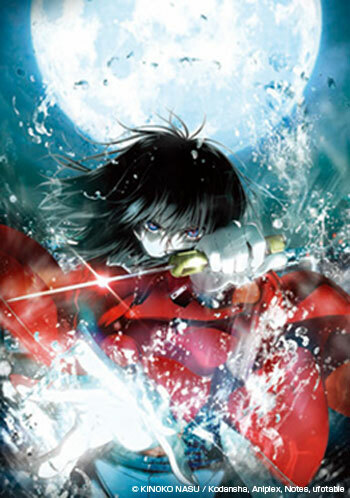 Aniplex of America Inc. announced today that the Garden of sinners is now available for rent on the PlayStation®Network’s video-on-demand service! 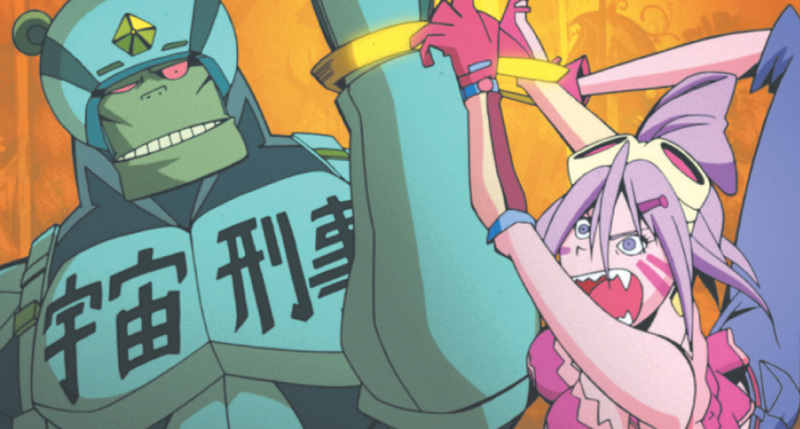 This Summer’s Most Anticipated Animation, Music and Manga Convention in Southern California Partners with Cure Magazine to Bring the Best in Japanese Musical Talent to the U.S. Passport Holders Receive Premier Seating! Get your Passports Today and Experience the Difference! Fans will rock out to the all-girl rock band sensation with Haruna Ono (vocals, guitar), Tomomi Ogawa (bass, vocals), Mami Sasazaki (guitar, vocals) and Rina Suzuki (drums, percussions, keyboards vocals). 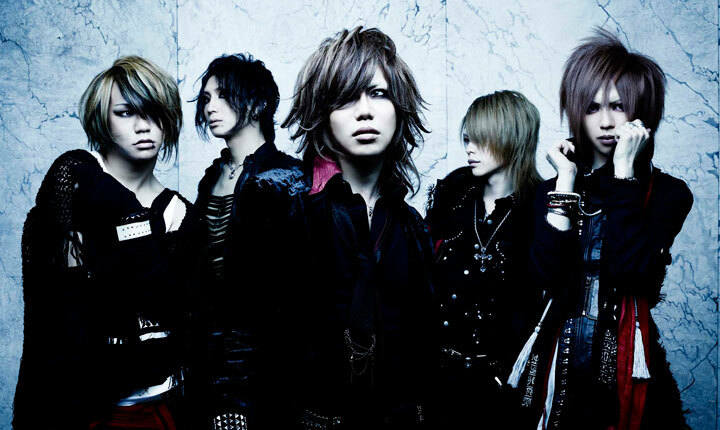 Scandal’s music has been featured in anime series and films including BLEACH, FULLMETAL ALCHEMIST and a host of others. With elements of heavy metal interwoven into their sound, unique style and musicianship, the band is-composed of Mao (Vocals), Mizuki (Guitar), Tsurugi (Guitar), Aki (Bass Guitar) and Kei (drums), will rock the house and bring the audience to their knees with their intense sound and amazing showmanship. MAVERICK DC GROUP (CEO: Masahiro Oishi) and Ustream Asia Inc. (‘Ustream Asia’ hereafter / CEO: Tomotaka Nakagawa) are supporting a new project of Sync Music Japan, organized to expand Japanese music market to a global scale, to provide paid service for the live streaming of MUCC’s live performance in Nippon Budokan on 5/22 (Sun) to the whole world. For the First Time in the World, from Tokyo to the World! 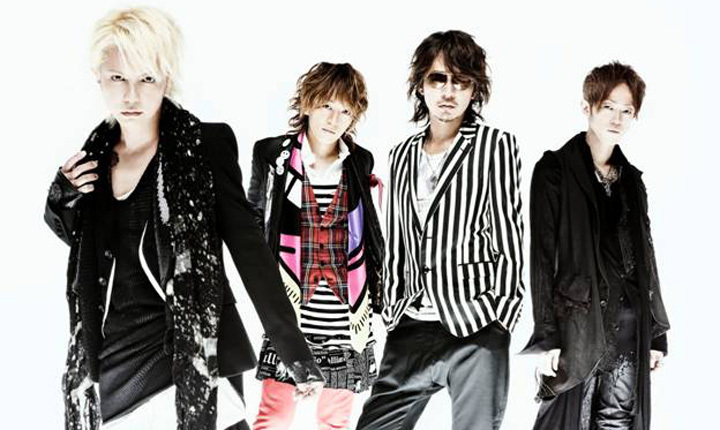 L’Arc～en～Ciel’s Live Streaming in Theaters! Marking the 20th anniversary of band formation as they release a new single “GOOD LUCK MY WAY” on 6/29, L’Arc～en～Ciel is broadcasting their 20th anniversary lives on 5/ 28(Sat) and 29(Sun) held at Ajinomoto Stadium, Tokyo in domestic theaters in Japan (40 theaters) and designated theaters in 6 cities around the world (Paris, London, New York, Taiwan, Hong Kong and Korea). These special lives of 2 days are designed to reflect on the history of the band. 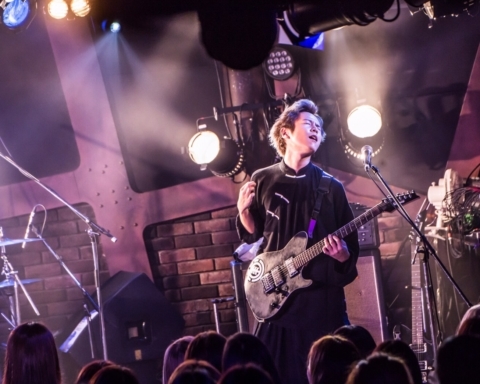 The first day’s performance will mainly focus on the songs released during the time period from their 1st album “DUNE” released in 1993 to the album “HEART” released in 1998. The second day’s performance will include songs released during the time period from the simultaneously released albums “ark” and “ray” in 1999 to “KISS” released in 2007. 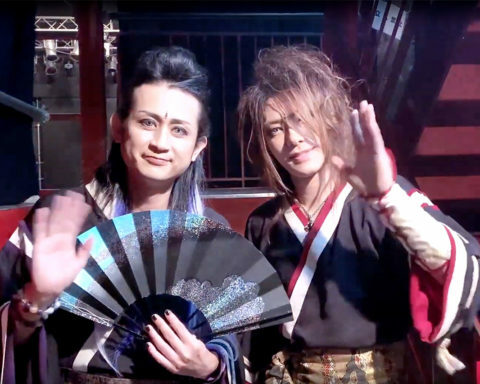 These lives deserve to be called the “Best of L’Arc～en～Ciel” and the tickets were sold out as soon as the ticketing began. For those supportive fans who couldn’t purchase the tickets or can’t make it to the venues, it has been made possible for this live viewing in designated theaters. 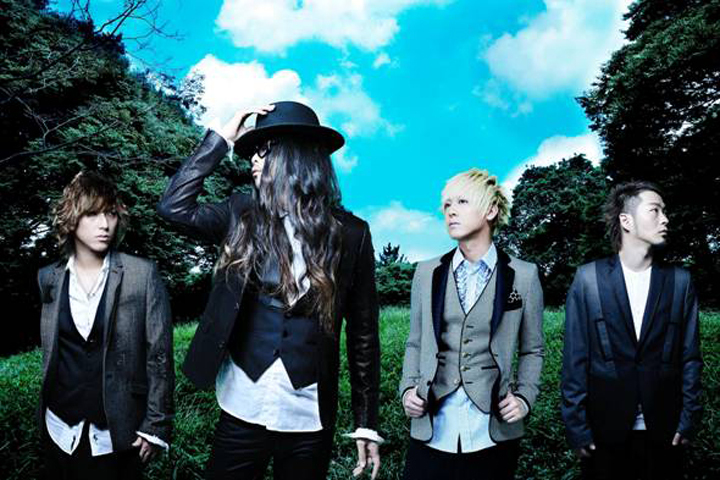 L’Arc-en-Ciel once again providing theme song for FULLMETAL ALCHEMIST! Starting from July 2nd, “FULLMETAL ALCHEMIST the Movie: The Sacred Star of Milos” will have its nationwide release in Japan, announcing that the theme song for the movie will be provided by L’Arc-en-Ciel. 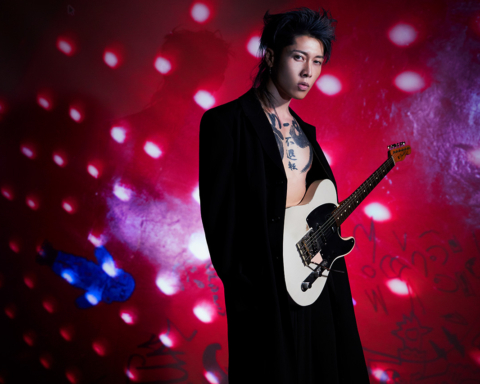 For L’Arc-en-Ciel, this will be their third time to contribute a theme song for FULLMETAL ALCHEMIST. Their song “READY STEADY GO” had been the opening theme song for the smash-hit TV animation series “FULLMETAL ALCHEMIST” in 2004, and “Link” was the theme song for the “FULLMETAL ALCHEMIST the Movie: Conqueror of Shamballa” in 2005. 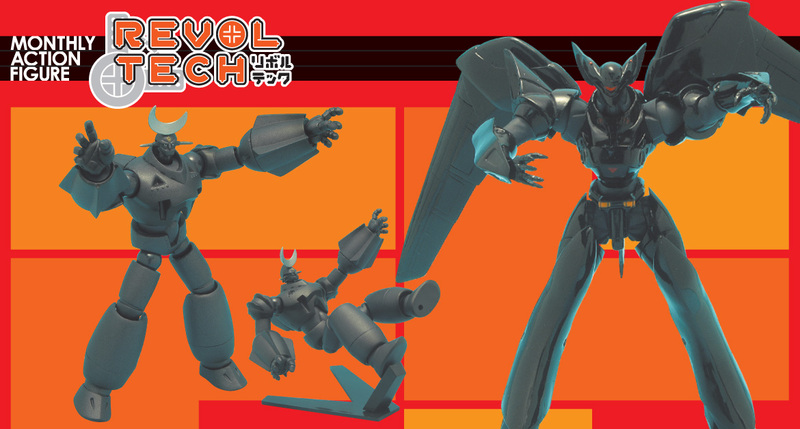 With the continued success of the series, you can now find REVOLTECH corners in every hobby shop in Japan.